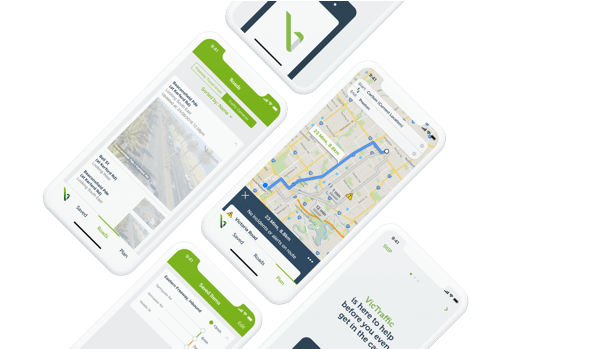 Wave Digital developed a double award-winning iPhone and Android RACT Learner Driver App that allowed learner drivers to log their hours using GPS technology. The Royal Automobile Club of Tasmania (RACT) was keen to leverage modern smartphone technology to develop a mobile app to help learner drivers in Tasmania. We knew that the target market of RACT’s learner drivers were used to smartphone technology so we needed to develop an app that would take away the burden of completing their logbook of driving hours. Wave developed the iPhone and Android app so that users can track their journeys using their phone’s GPS. Supervisors and drivers are also able to sign off on their drives once they are completed. Once a driver has completed the required number of hours, they can export their data (pre-filled with their driving licence details, car registration, driving conditions and supervisor signature) and present this to the relevant body to have their hours recognised as completed.